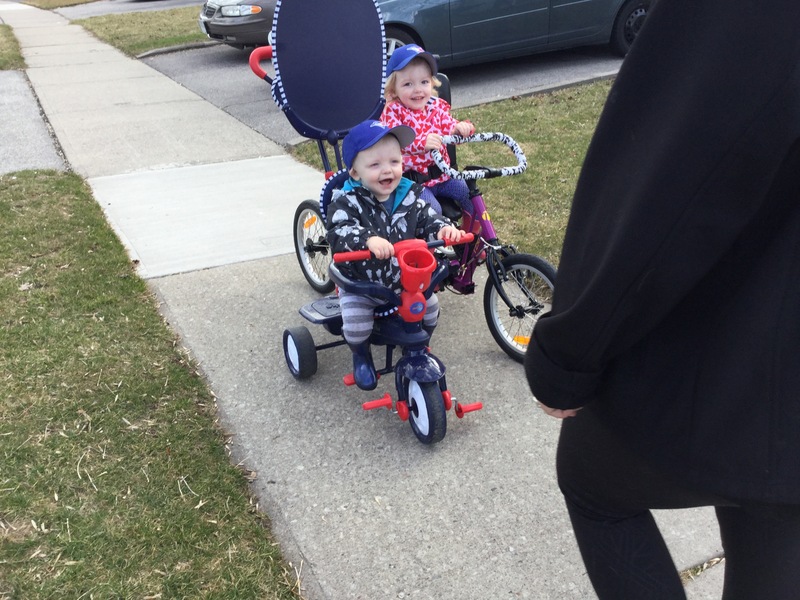 Jack LOVES his big sister and only wants to do whatever she is doing. 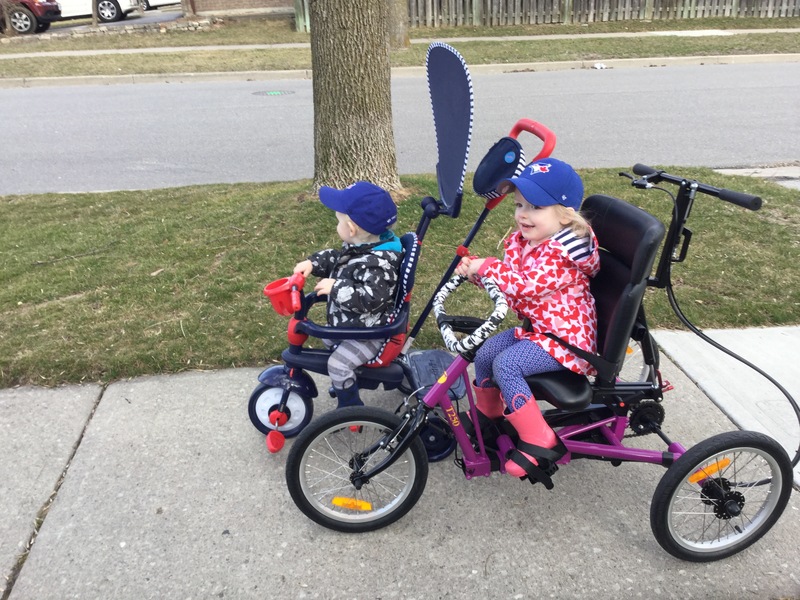 Today’s Physio was outside to get some fresh air. 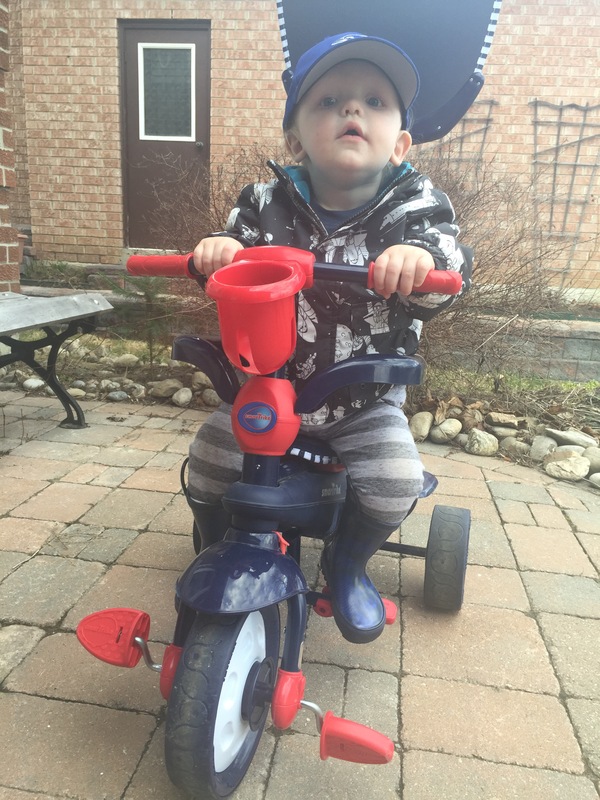 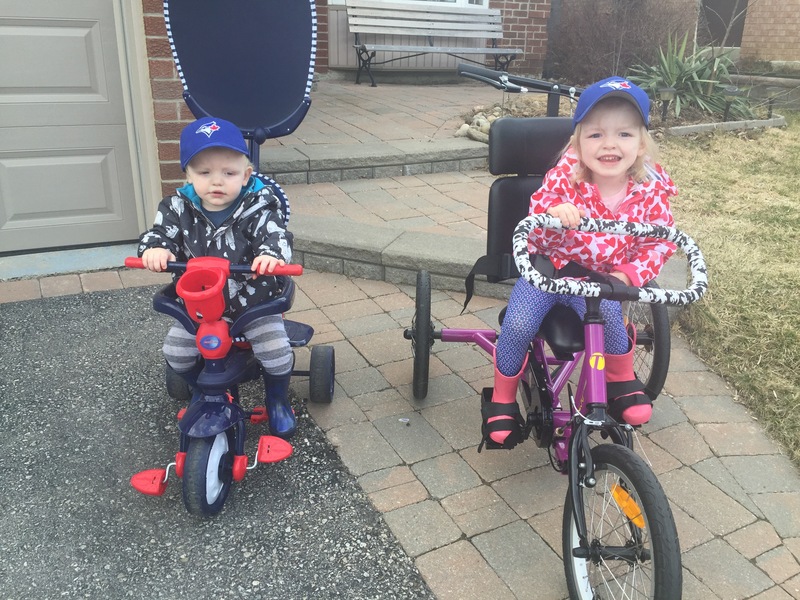 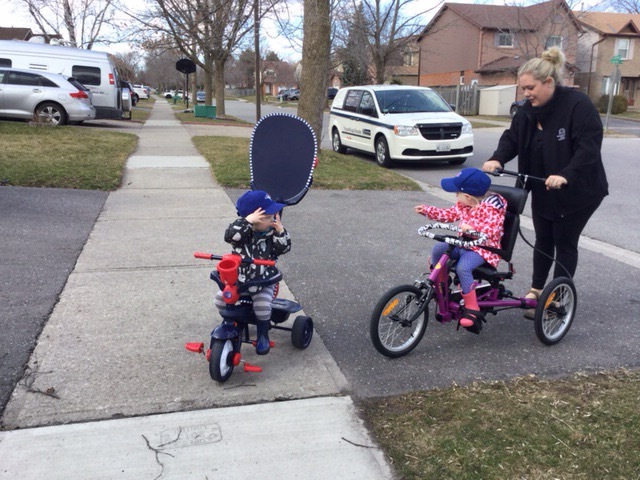 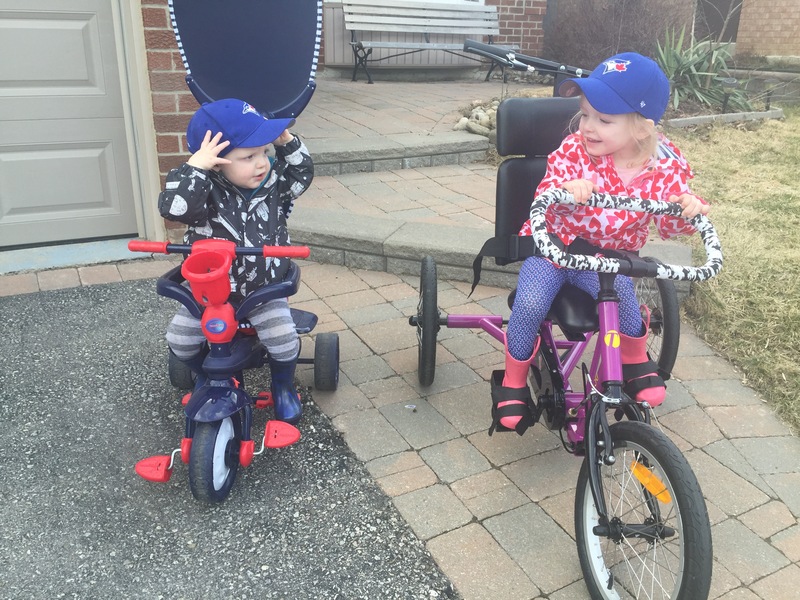 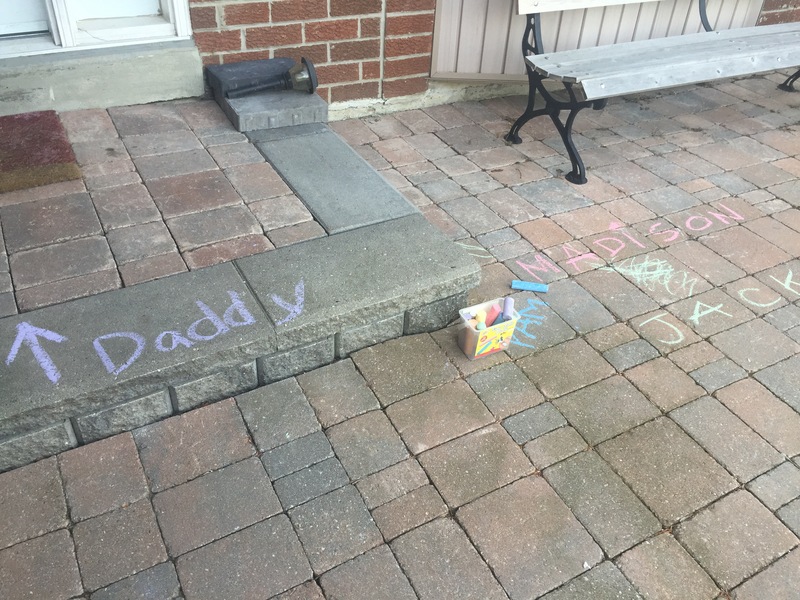 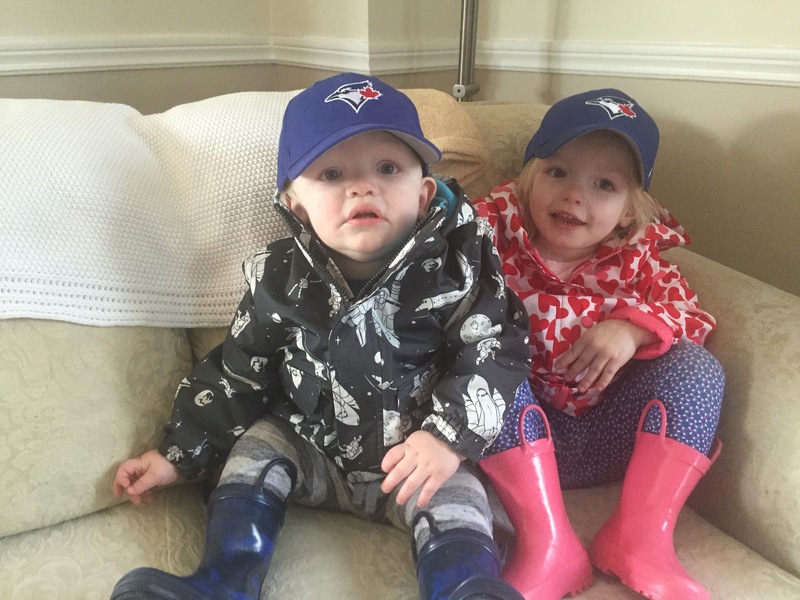 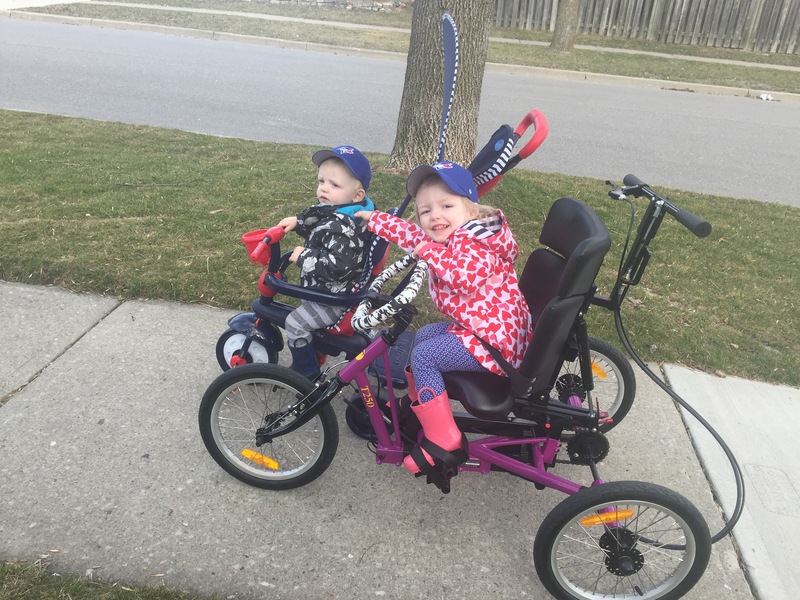 We dusted off Madison’s old bike, Jack jumped on – and away we went for some outdoor exercise. 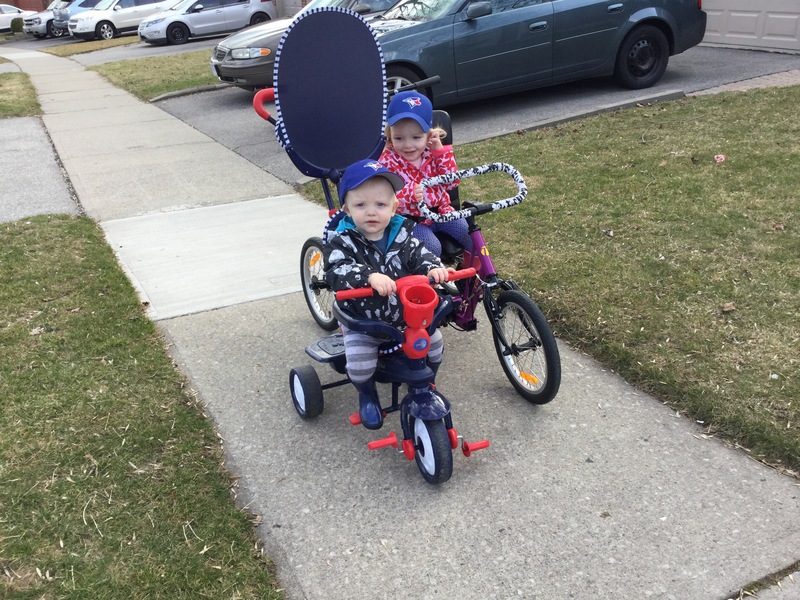 While Jack had his afternoon nap, Madi helped Mommy tidy up and get things organized for the week. 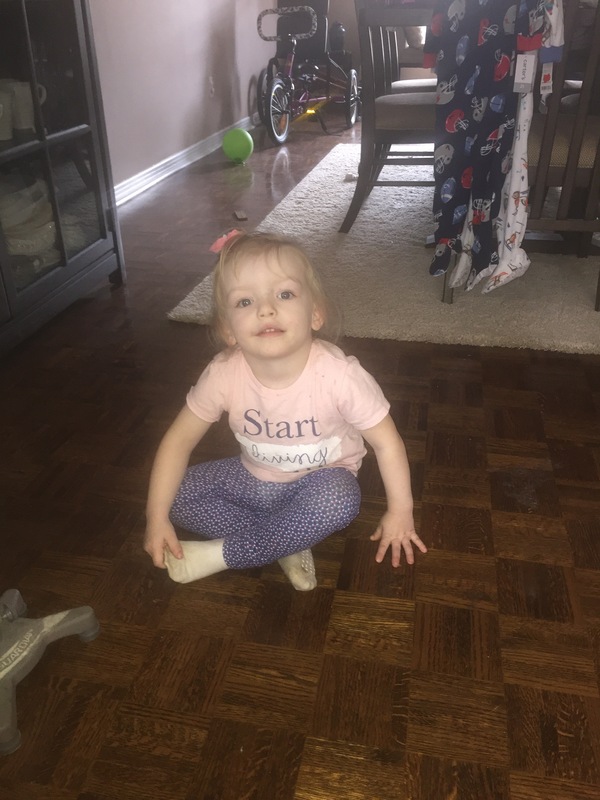 Mommy found Madi several times sitting and watching… It was totally fine because Mommy was so happy with this sitting… No ‘w’ sit!